Protective boots, more risk then benefit? 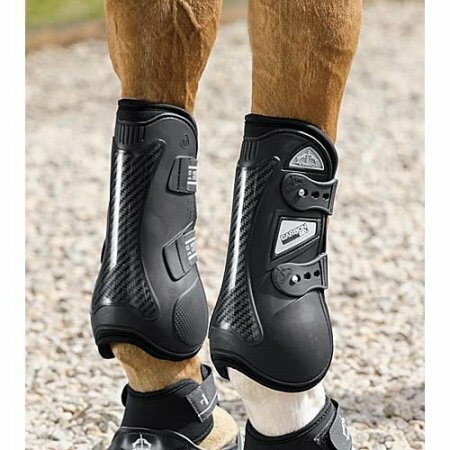 Some of you may have seen an article circulating facebook recently about the pros and cons about protective boots for equine athletes. After a bit of googling, it looks like you can find it several places on-line, including this UK based website. Feel free to skim it for some further context. Anyway, in my never ending quest to do right by my equine best friend, I have spent a good bit of time reading about protective boots. I know that at many barns, including mine, it is common practice to turn out horses in protective boots to reduce the risk of injury in turnout. When I first moved there I was given the option of providing boots for this purpose, or I could choose to go without. I chose to go without. My concern for turning out horses in boots is mainly based on my fear of overheating the tendons and ligaments, and making them more susceptible to damage from over-stretching and cell death.